An expansive collection of love letters to books, libraries, and reading, from a wonderfully eclectic array of thinkers and creators. 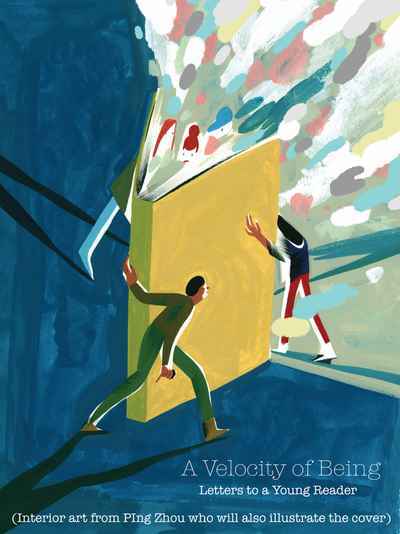 In these pages, some of today’s most wonderful culture-makers—writers, artists, scientists, entrepreneurs, and philosophers—reflect on the joys of reading, how books broaden and deepen human experience, and the ways in which the written word has formed their own character. On the page facing each letter, an illustration by a celebrated illustrator or graphic artist presents that artist's visual response.